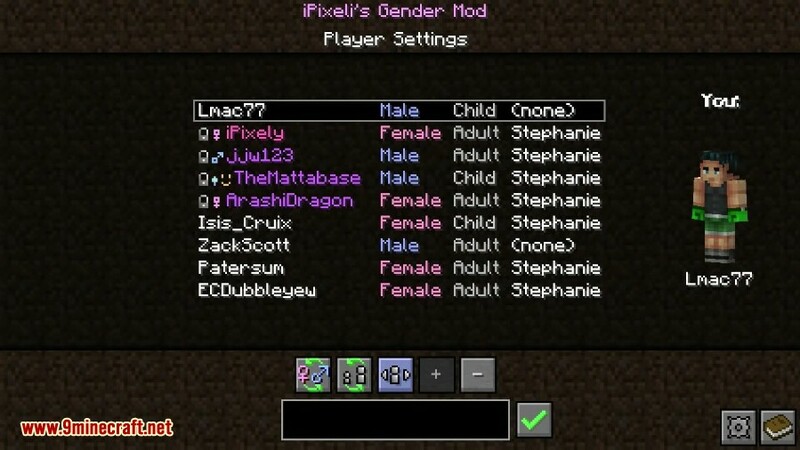 iPixeli’s Gender Mod 1.12.2/1.11.2 allows you to become a male or female and also become an adult or child! 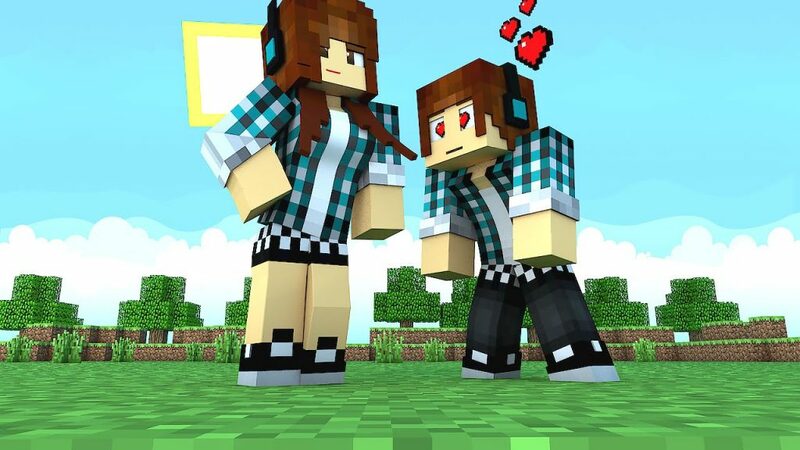 This mod is not a girls only thing. 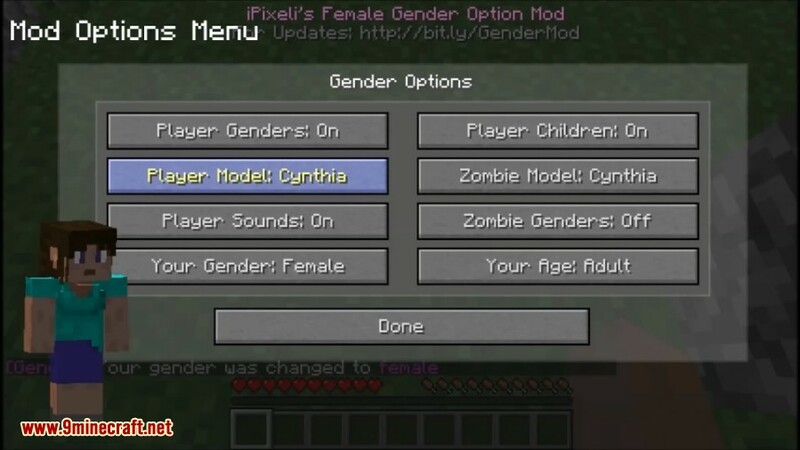 It has the option to turn a player into a female or child complete with their own hurt sound effects. You might find a female zombie frolicking in the dark. 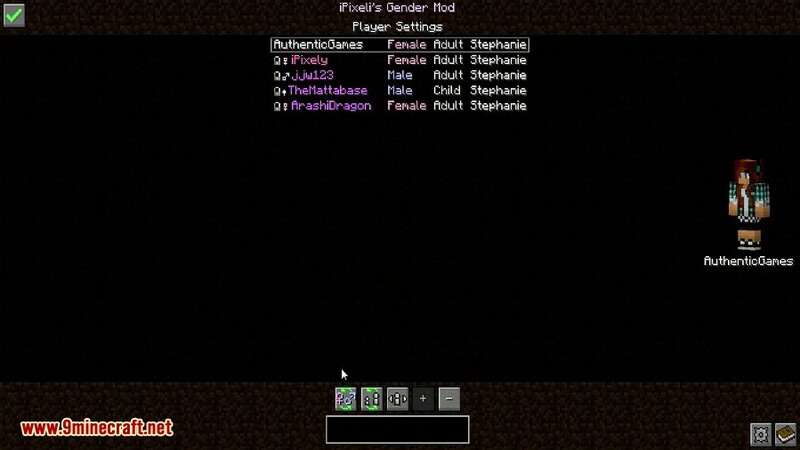 Use this on your server to synchronize all the settings for each player across all connected clients. 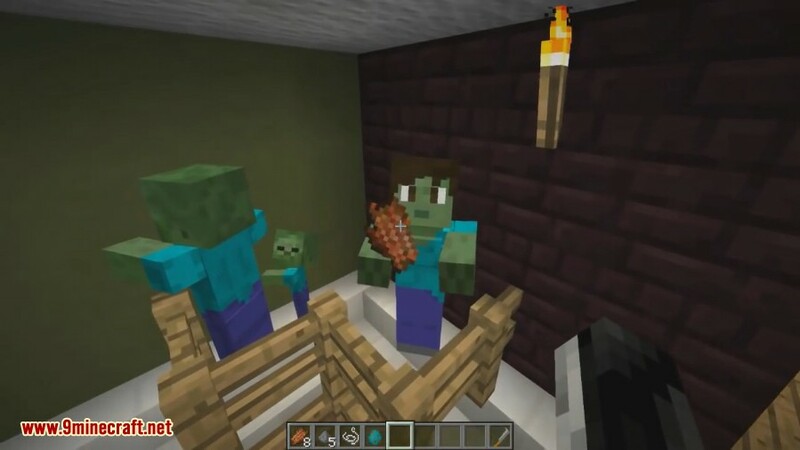 This is a great Minecraft roleplaying mod. 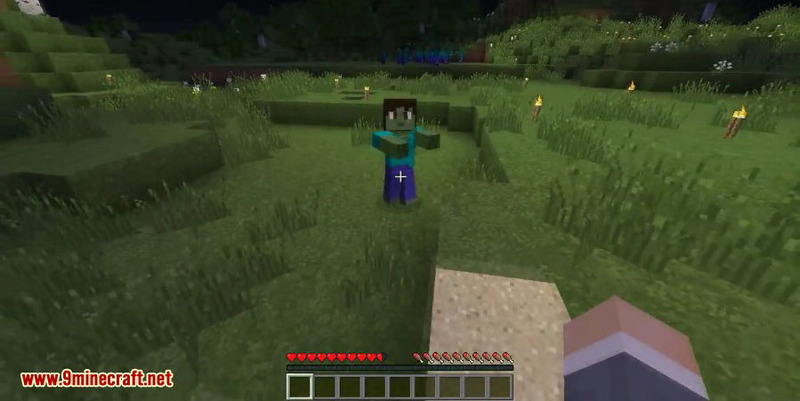 Does this mod require special skins? 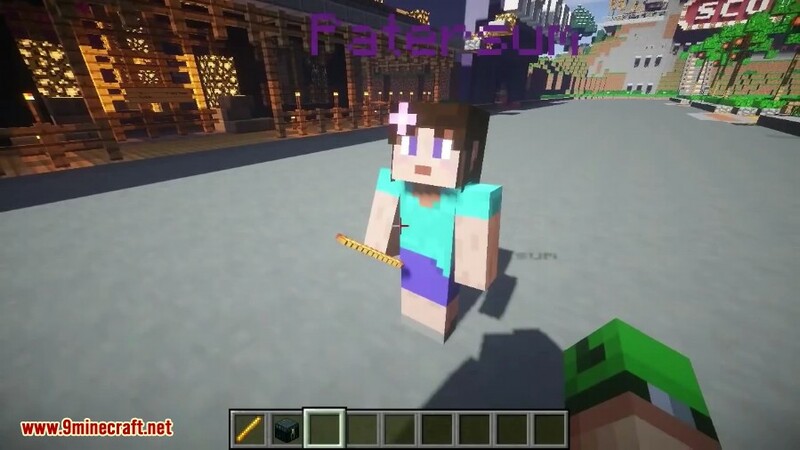 The skin you set on your Minecraft Profile is not removed by this mod. 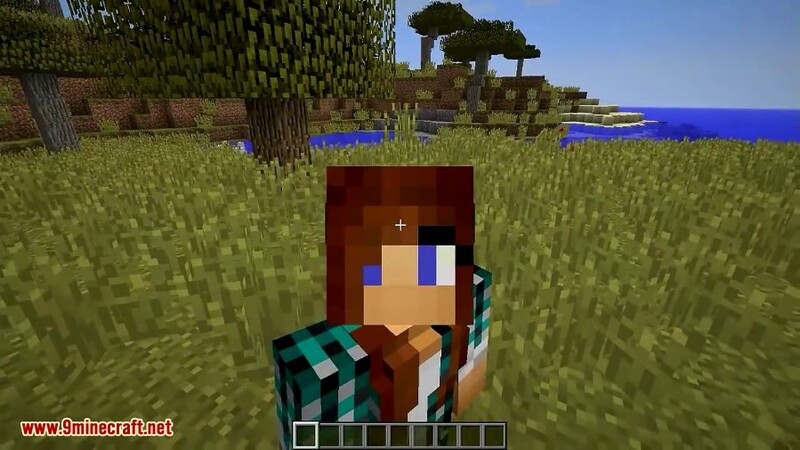 If a user has a skin, their skin will show. 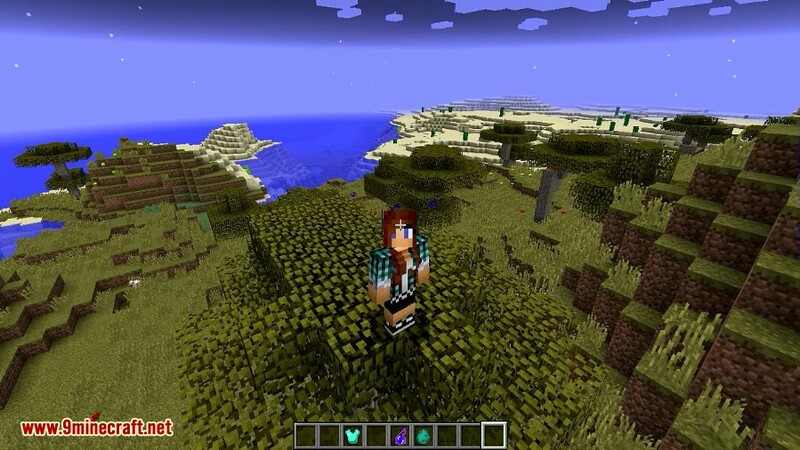 If a user does not have a skin, the default player textures will show based on that players gender and age settings. Press G for the mod main menu.